Free and commercial Photoshop brushes, clip art, overlays and visual artworks by bSilvia. 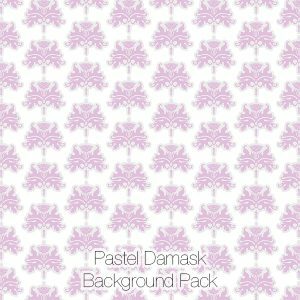 View basket “Damask Backgrounds Pack, Pastel Colors” has been added to your basket. Free Photoshop brushes for commercial use! Crystal Elements, Gold and Gold Glitter. Plus Free Download. Subscribe to our GreenBulbGang Newsletter to keep up to date when new stuff is available.